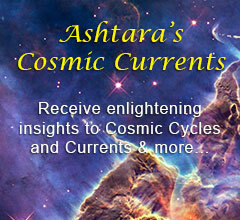 Welcome to Ashtara Light Centre a cyber home for truth seekers. Truth can only be found within your own heart and soul. 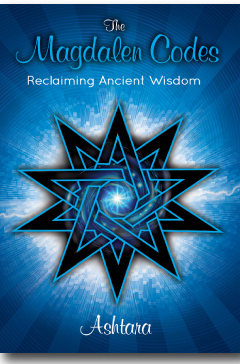 Ashtara teaches students how to access this centre of love through a combination of meaningful topics including astrology, spirituality, metaphysics and vibrational healing. Her passion is to raise human consciousness. 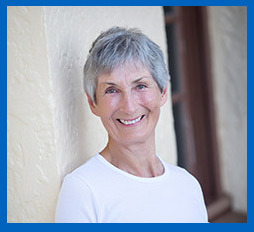 She does this by encouraging students, clients and readers to develop greater self-awareness. Astrology, the psychology of the soul, is her tool. The content of this website is true for her. It is for you to ascertain its truth through intuition and heart-felt response.